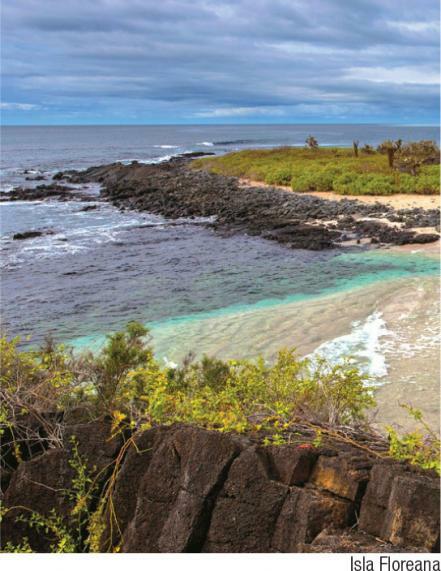 The Galapagos Marine Reserve covers an area the size of half of terrestrial Ecuador’s surface, and is one of the biggest of the world. 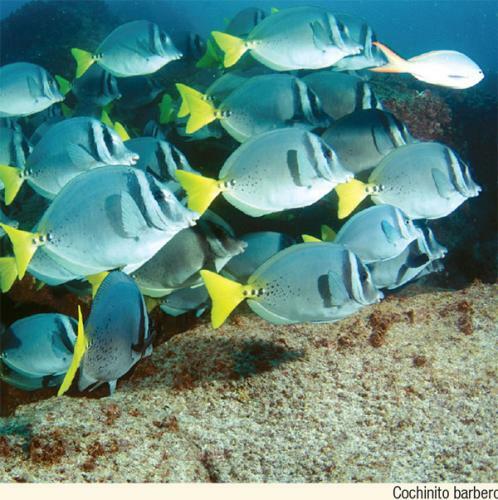 The strategic location of the islands on the confluence of several marine currents, generates a mix of cold and hot water which have allowed the arrival and establishment of species that come from different areas of the Pacific ocean. This makes the reserve an important marine life sanctuary. The presence of the marine mounts and nutrient blooms caused by the Cromwell submarine current generate an unbelievable abundance of plankton that sustain sea birds, sea lions, and other species as whales, sharks and sea turtles that are difficult to observe in other parts of the world. 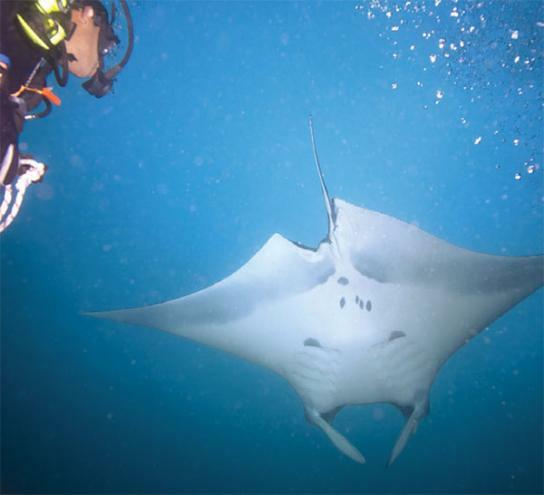 The reserve includes some famous places to dive where you can observe big groups of hammerhead shark, giant whale shark and manta rays, coral reefs and colorful fishes. Near to populated harbors there are beaches, bays, lagoons, and islets that can be easily visited, either on your own or by hiring the services of local operators authorized by the National Park Directorate. To access the more remote areas, you must go with a diver operator; some also do other activities such as snorkeling or kayak tours. The reserve is home to a unique combination of temerate and tropical water species due to its location at the meeting point of two currents: the warm Panama current coming from the northeast, and the cold Humboldt current that comes from the southeast. This is the only place in the world where you can observe, for example, penguins swimming over corals. There are also two species of sea lions: one from the north and the other from the south. The deep Cromwell current is added to the mix, coming from the west, which rises when it meets the Galapagos platform, bringing with it enormous amounts of nutrients that generate an abundance of plankton and algae. Hence, the marine currents generate three sub-marine bioregions, or microclimates in one archipelago: the warm north side, the cold south-central side, and the nutrient-rich west side. Additionally, the north-central area is home to a mix of waters, which according to some experts can be said to constitute a fifth bioregion, situated in the shallow areas between the Fernandina and Isabela islands. 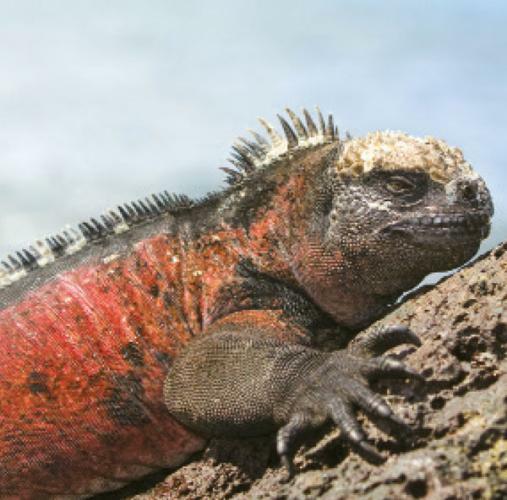 The complex submarine geography combined with these oceanographic factors generate a high percentage (around 20%) of endemic species that include black coral of the Galapagos, the flightless cormorant and the 'canchalagua' (a mollusc). These waters are also an important site for migratory species such as marine turtles, hammerhead sharks, whale sharks, giant manta rays, and whales. east and south coasts precipitate on sheer slopes that descend to over 3,000 meters. The waters between the islands are shallow, less than 500 m deep. Towards the west, the oldest and most heavily eroded islands form the Carnegie submarine mountain range. This also generates great marine environmental diversity, affects the currents flow and water temperature. This Marine Reserve has 89 snorkeling sites, 24 kayaking sites, 69 deep diving sites, and 16 fishing sites. 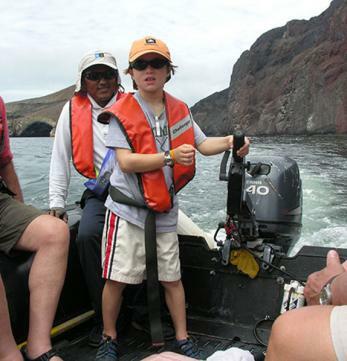 Diving and fishing activities require the hiring of operators authorized by the Directorate of the National Park Galapagos. Regulations for other activities depend on their location and accessibility. 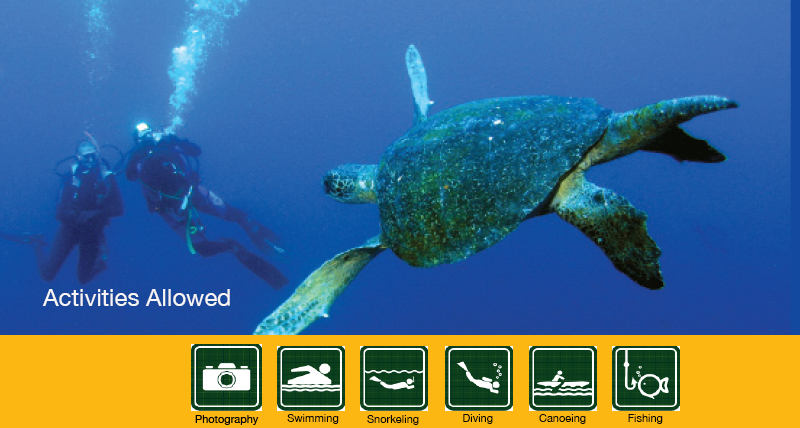 There are two types of diving in Galapagos: either via 'liveaboard' boat or on daily diving excursions. Liveaboard diving: These boat trips usually last several days, are designed especially for diving lovers, and include board and lodging. The itinerary includes marine sites exclusively. 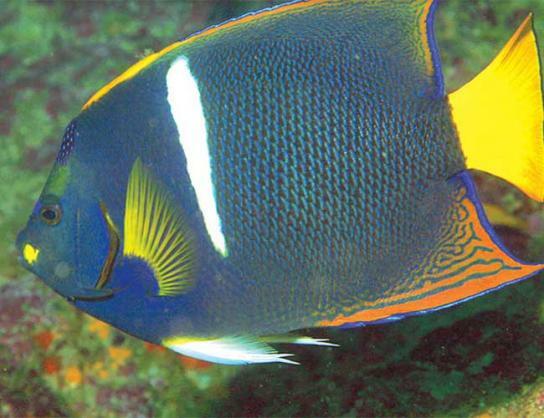 Daily diving tours: These are daily tours that have no board and lodging options. The often include trips ashore, and activities such as snorkeling and beach visits. The marine ecosystems of Galapagos are globally renowned for their conservation values and pristine condition, which allow for unique, close encounters with sea lions, hammerhead sharks, and giant manta rays. In several areas along the coastal stretch, small and colorful corals can be observed as well as large shoals of fish. Each site has its own particularities and attractions, determined by their different ecological conditions. These aquatic activities always carry risk. Communicate with your tour guide about your previous experience, health, and physical conditions. For deep ocean diving you will be required to have the required certificates. Ocean floors, whether rocky or sandy, are full of life and are very sensitive and delicate, for which reason you must avoid leaning on or touching them with your fins or hands.